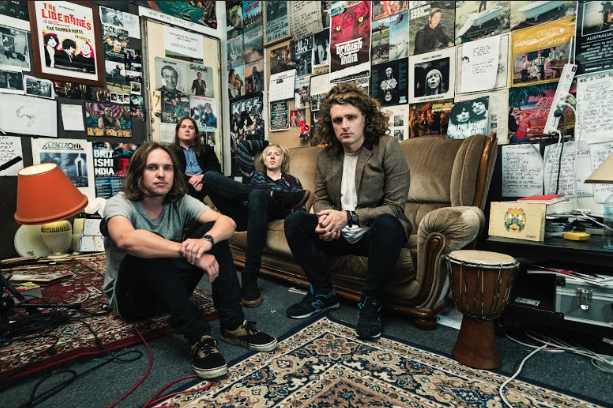 British India have announced a bumper tour to celebrate the release of their fifth studio album Nothing Touches Me. The Melbourne locals have been dominating the alternative rock scene for over 11 years now. Forming in 2014, they’ve done everything from supporting Fall Out Boy on tour in 2013, to releasing an incredible five albums. They are set to play shows all around the country including Alice Springs, Darwin, Adelaide, Albury, Wagga Wagga, Griffith, Gold Coast, Caboolture, Ballarat, Launceston, Hobart, Dunsborough, Fremantle, Sydney, Melbourne, Geelong, Frankston, Tarwin Lower, and Traralogon. Scroll down for ticket and venue info. Tickets for the new shows are on-sale now.